October 29, 2018: Palestine Legal issued the following statement regarding the horrific attack on a Jewish synagogue in Pittsburgh. We are heartbroken at the horrific display of antisemitic violence resulting in the death of eleven Jewish worshipers in a Pittsburgh synagogue this past weekend. We are also sickened by another event late last week in which two black elders were shot and killed in a Louisville grocery store, for being black. Like so many of you, we are sad and afraid of this resurgence in white supremacist violence. We recommit to defending each other. It is all too clear the link between this kind of racist violence and the Trump administration’s racist policies and language against Jewish, Muslim, Black, Latinx, LGBTQ, and other refugee, immigrant and minority communities. 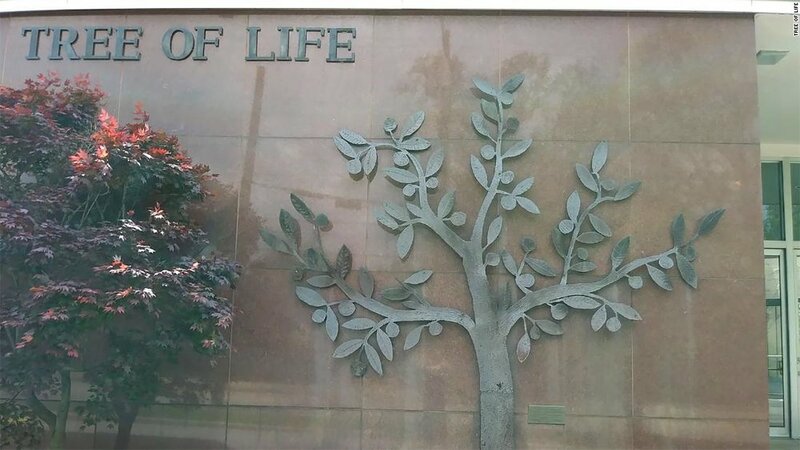 The Tree of Life synagogue was targeted partly for its support of refugees. Jews know well the struggle of seeking refuge, as do Palestinians and many others trying to survive across borders. We remain united in our collective struggle against hateful supremacist ideologies, and for freedom, human dignity and equal rights for all, from the U.S. to Palestine-Israel. We reject attempts to blame the movement for Palestinian rights for the violence in Pittsburgh, and we join Jewish Voice for Peace in recognizing that “our safety is bound up in the safety of those around us.” We resolve to fight antisemitism alongside all systems of racism.